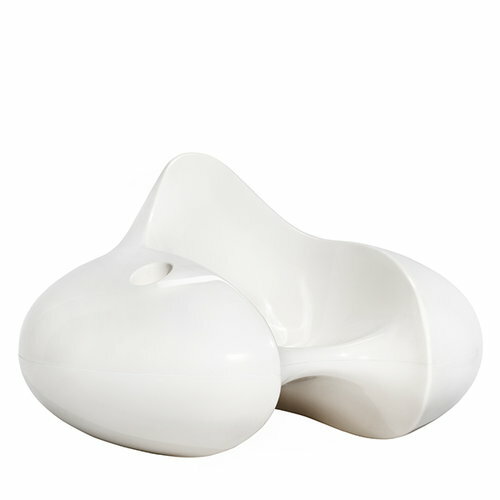 The Formula chair was designed by Eero Aarnio in 1998. Slightly rocking back and forth, Formula is perfect for a comfortable sitting and for relaxing. The Formula chair is made of lightweight fibreglass and is available in different colours. The production of the fibreglass models is still done exclusively by the same factory in Finland using the original moulds.